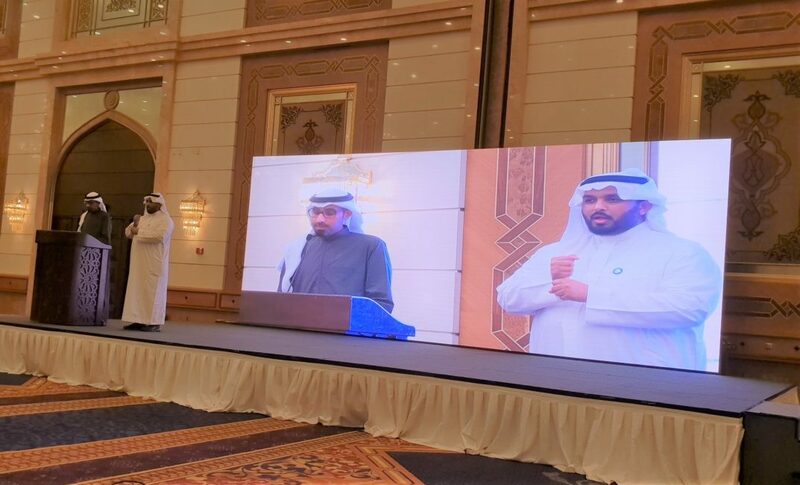 SAUDI ARABIA: Expressing its commitment towards disability inclusion within its work environment and culture, Tamer Group ensured the provision of sign language interpreters during its Ramadan Iftars in Jeddah, Riyadh, and Dammam. These Iftar gatherings were attended by Tamer employees from different cities around the Kingdom and included the attendance of employees with hearing disabilities. 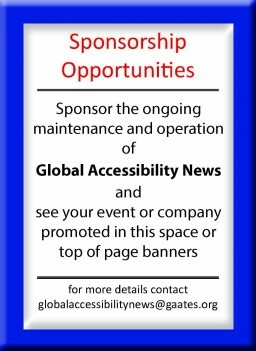 This important gesture highlights the significance of the role of employers in providing an inclusive environment for all its employees by providing various means of communication, alongside and any other accommodations required.